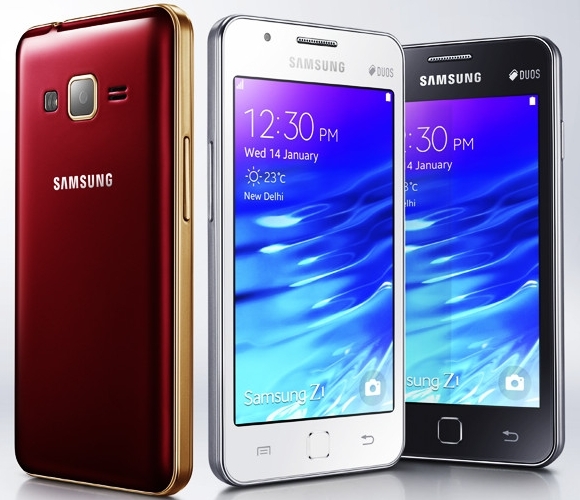 Samsung Z1 was announced in January 2015 and the phone was available for sale soon after. It features a 4.0 inches captive touchscreen with more than 16 million colors. The resolution of the display is 480 x 800(~ 233 pixel density) and many other characteristics, including 3.1-megapixel rear camera, SOS alerts, geo tagging and more. As nice as it may sound, this phone can cause you a lot of dissatisfactions should it freeze, catch viruses or get stuck in some applications. However, you do not have to despair, as you can always hard reset your Z1 to factory soft. Just read the following guide to find out the exact steps to get your device up and running in no time. Powered by a Spreadtrum SC7727S chipset and having a 1.2 GHz dual-core processor, the aforementioned phone can show multiple issues, including slow performance, frozen screens, errors and similar issues. Nevertheless, if you appeal to a smart procedure called a soft reset, all of these problems will soon disappear. What is important to mention is the fact that if you decide to perform a hard reset on you Samsung Z1 you will lose any personal data on the phone, including your accounts, your passwords, your pictures, your music and your contacts. This is the reason why it is strongly recommended to perform a backup on your phone before you start the hard reset process. There are 2 methods to perform a hard reset. First method is considered to be the easy one.